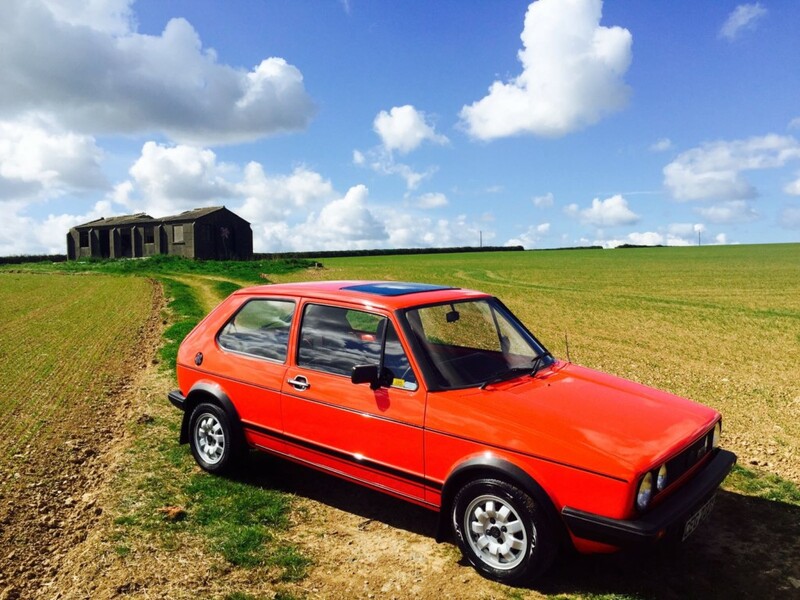 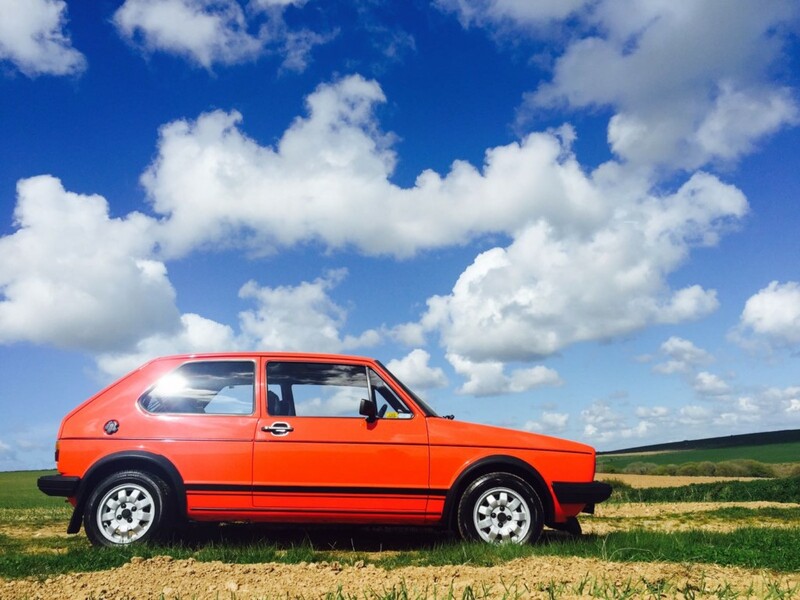 This beautiful Mk1 Golf GTI has been fully restored and is ready for the love it deserves. 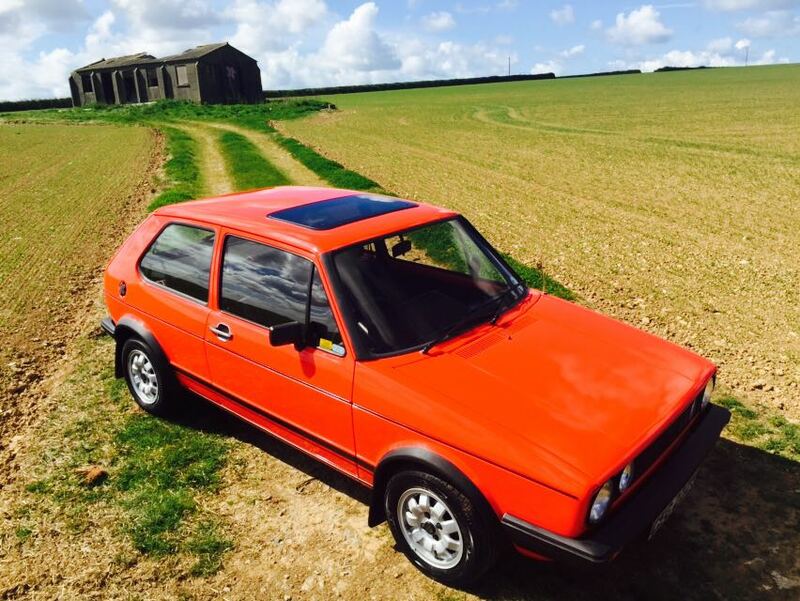 Covering only 105,000 it has been fitted with a new sunroof and beautiful leather interior. 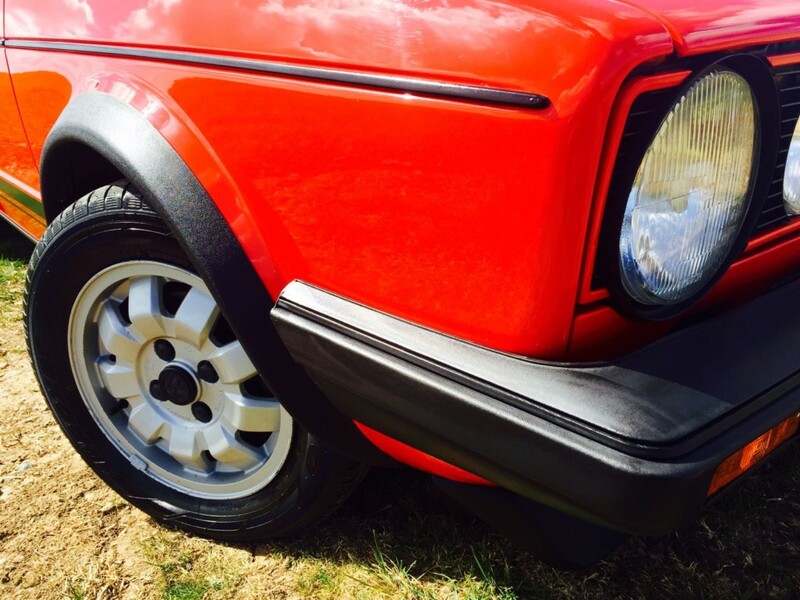 Comes with the original GTI alloys to give the original GTI look that makes any car fanatic smile. 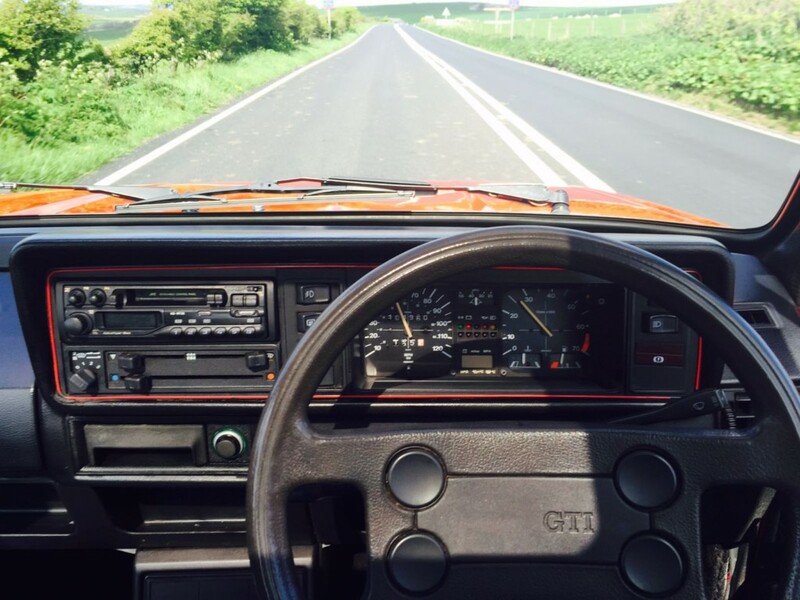 Driving this car is a joy and it is very understandable why this is the pinnacle of the “Hot Hatch” cars to this date.